Rachel and Will were so much fun to photograph, such a fantastic chemistry and super laid back! 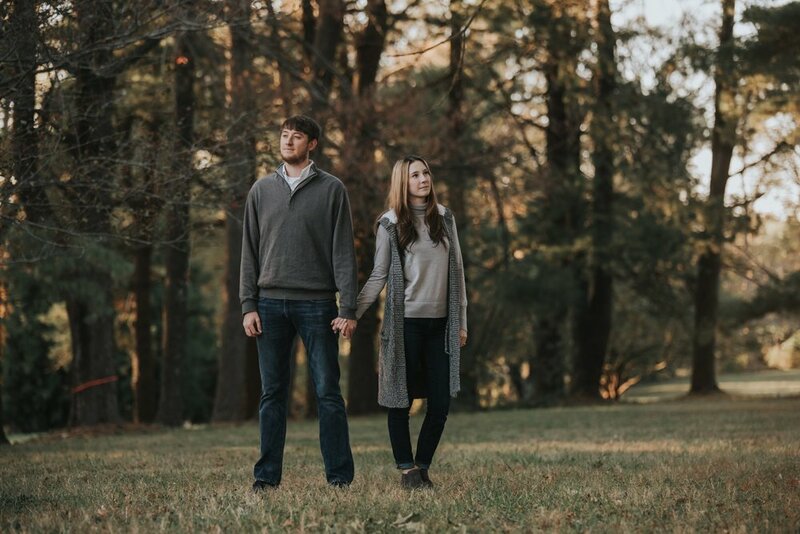 The weather surprised us with super chilly temps but that didn't stop these two from getting fantastic engagement photos. 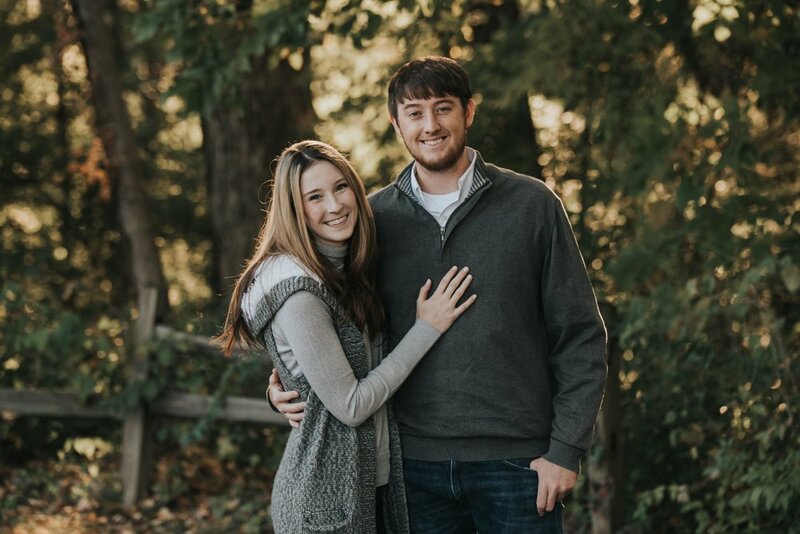 Take a peek at their session..